On May 8 of 2015, history was made as two hotbeds for MMA talent put their best fighters on one card to determine who had the better fighters. Resurrection Fighting Alliance (RFA) and Legacy Fighting Championships (Legacy FC) were known for sending their fighters to the UFC. RFA had sent fighters like Brian Ortega and Alan Jouban, while Legacy had sent Henry Cejudo and Holly Holm. Both organizations were under the AXS TV umbrella which helped made the card possible. The card was headlined by a flyweight matchup between Alexandre Pantoja vs. Damacio Page. RFA picked up the victory over Legacy FC, winning three of the four bouts, including Pantoja submitting Page. The card was stacked, many of the fighters who competed on the card would go on to the UFC, Bellator or PFL, including Pantoja, Luis Pena, Luke Sanders, Terrion Ware, Bryce Mitchell, Charles Byrd, Bojan Velickovic and others. 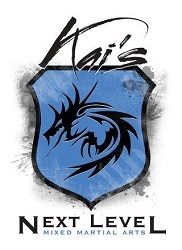 Shortly after, RFA and Legacy FC merged and created Legacy Fighting Alliance (LFA). 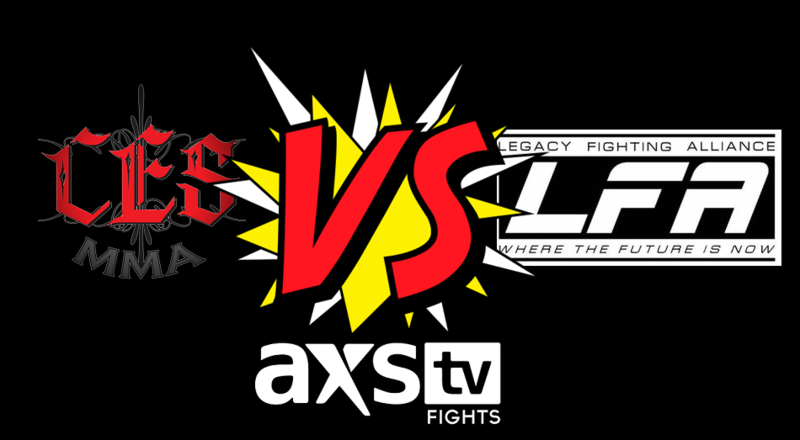 LFA remained with AXS TV and has become one of the premier developmental organizations in the United States. 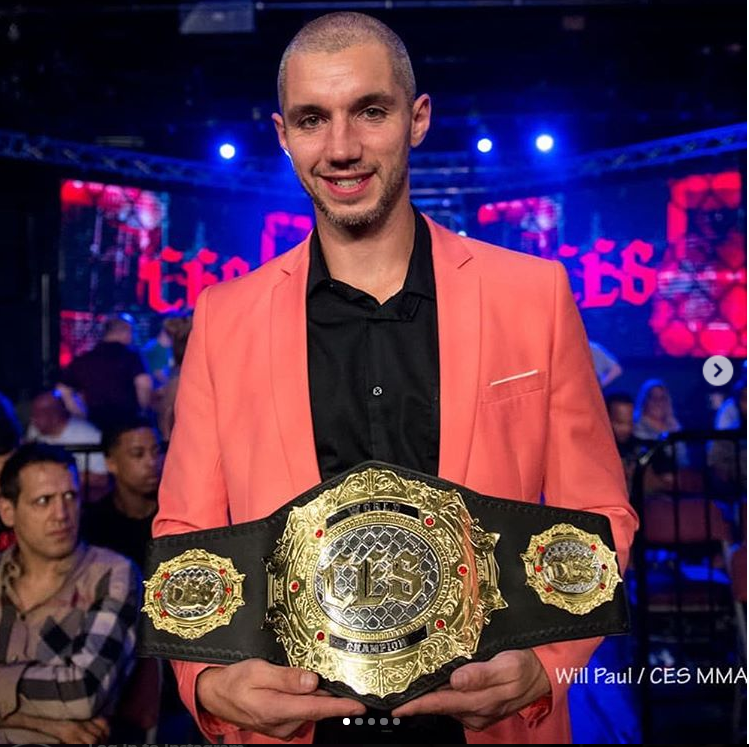 Photo courtesy of CES MMA’s Instagram account. 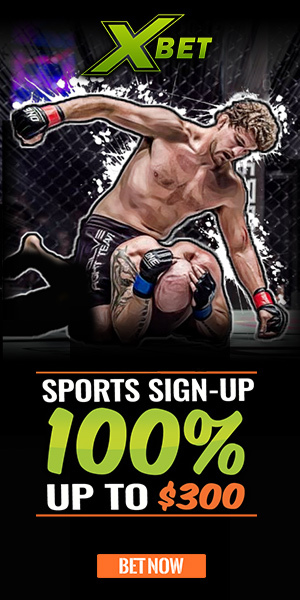 However, they aren’t the only MMA organization under the AXS TV banner, CES MMA has been in existence since 2010 and has put on 52 events with their 53rd event happening on November 2nd. CES has held events in the Northeast, mainly Rhode Island (LFA is mostly Midwest and West, though they did hold their first ever show on the east coast this year). 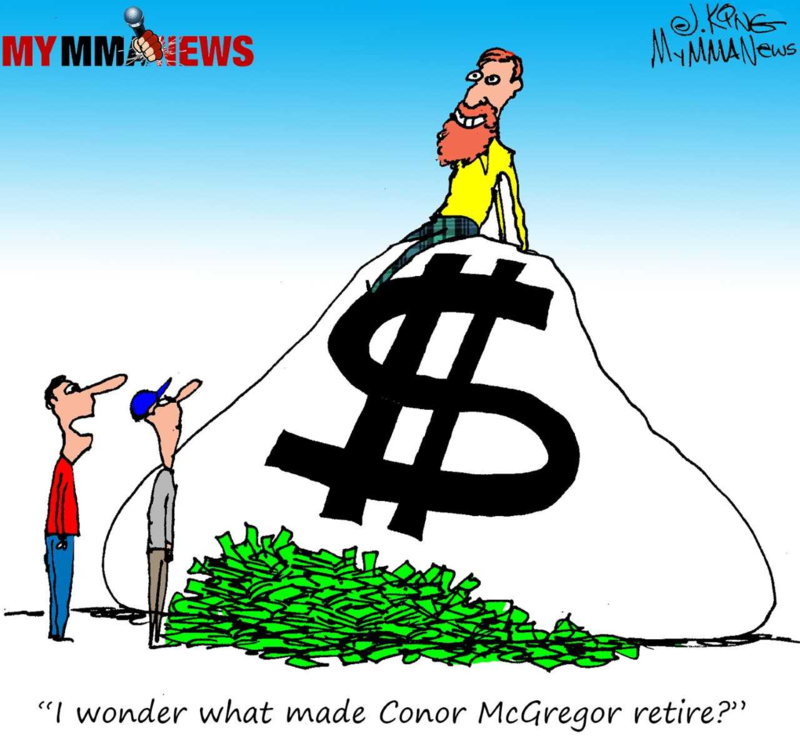 They have also sent multiple fighters to the UFC and Bellator including, Rob Font, Calvin Kattar and most recently Andre Ewell. It begs the question, is it possible that there can be another cross-promotion card? Pat Sullivan, the matchmaker for CES said there have been preliminary talks about it already. The talks have only been preliminary as LFA has been around only for a short time and CES has started expanding into markets such as New York and Philadelphia. But if it were to take place, Sullivan is confident in his fighters. 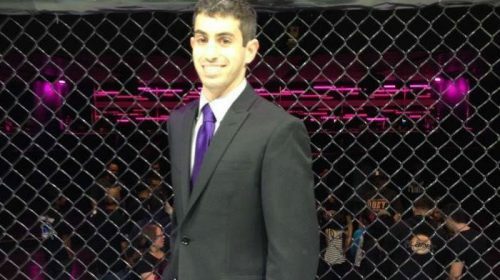 Sullivan believes that his fighters are anxious to take part because they feel slighted by AXS TV’s rankings which have LFA fighters ranked ahead of them. The CES matchmaker believes that he has to be open to co-promoting if he is going to say he wants the best to fight the best. Now, Sullivan is leaving it up to LFA or another promotion to take him up on his offer.